Never miss a package again! 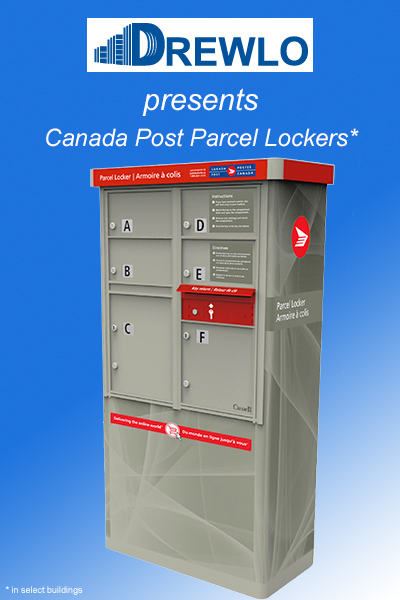 Did you know that Canada Post parcel lockers are now available at select buildings? Never miss a package again! Check with your building manager for parcel locker availability.